The Winding Beam is one of the most unique home accent shops in town! It is brimming with beautifully handmade ceramics and pottery, a coastal collection of lamps and chandeliers, cottage decor, beach house furniture and rugs, beach house decor, shells, and gift ideas for every occasion. If you’re looking for a birthday gift or an anniversary gift, you’ll find the perfect choice. The Winding Beam also has a special children’s corner with all sorts of unusual, American-made, and just plain adorable gifts for babies or young children. And if you’re looking to be inspired, we love sharing beach decor ideas and ways to make your cottage or beach house look just the way you’re dreaming it would! 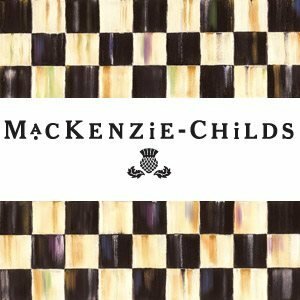 Don't forget about MacKenzie Childs! We offer a HUGE selection of MacKenzie Childs! We are actually the only retailer to carry MacKenzie Childs in the state of Delaware! Upstairs at the Winding Beam, we leave the vintage beach cottage and the coastal living look behind, and focus on the most comfortable recliner (Stressless) and the most comfortable sleep sofa (American Leather) in the world!